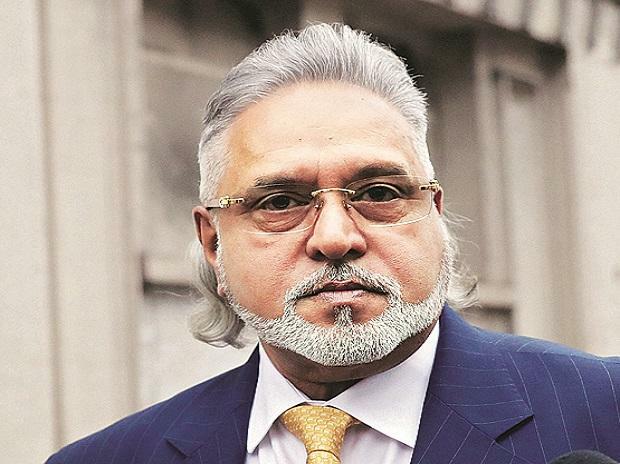 Weeks after a UK court ordered his extradition, former liquor baron Vijay Mallya, accused of defaulting on loans of over Rs 9,000 crore, received another blow as a Mumbai court on Saturday declared him a “fugitive economic offender” (FEO). Mallya became the first businessman to be declared an FEO under the Fugitive Economic Offenders Act, which came into existence in August 2018. The Enforcement Directorate had moved the special court for FEOA for this purpose. The agency had requested the court that Mallya, currently in the UK, be declared a fugitive and his properties be confiscated and brought under the control of the Union government as provided under the Act. “The application of the ED is partly allowed. Vijay Mallya is declared as fugitive economic offender under Section 12 (i) of the FEO Act,” said Judge M S Azmi in the order. Hearing on the second part of the ED’s plea — confiscation of properties — will start from February 5. Incidentally, the same court is also hearing the ED’s plea to declare diamond merchants Nirav Modi and Mehul Choksi FEOs in the Punjab National Bank fraud case. Mallya’s lawyers requested the court to stay the order for four weeks so that they could obtain its full copy and move the high court. The judge declined, saying a court under the FEO Act cannot stay its own order. The ED had argued that it made all possible efforts to bring Mallya back to India, but failed. The extradition process in the UK court was proof enough that he was unwilling to return, ED counsel D N Singh contended. Even after the London court upheld Indian authorities’ plea for his extradition, Mallya decided to appeal against the order before the higher court there and refused to return, so he should be declared an FEO, Singh argued. Mallya's lawyers contended that as he had surrendered before a magistrate’s court in London (during the hearing on his extradition case) and obtained bail, he could not be called a fugitive. They had also questioned the ED’s claim that he left India under suspicious circumstances, arguing that he had left to attend a meeting of World Motor Sports as the director of an F1 team (Force India). Mallya left India on March 2, 2016. A court in London on December 10, 2018 ordered his extradition. Under the FEO Act, a person can be declared a Fugitive Economic Offender if a warrant has been issued against him for an offence involving an amount of Rs 100 crore or more and he has left the country and refuses to return. What is Fugitive Economic Offenders Act, 2018? What comes under its ambit? When did this Act come into force? What will happen to Mallya now?